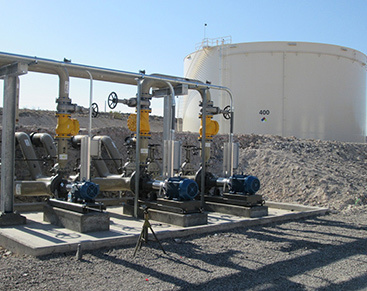 Typically, our refined product terminal facilities consist of multiple storage tanks and are equipped with automated truck loading equipment that operates 24 hours a day. This automated system provides for control of security, allocations, and credit and carrier certification by remote input of data by our customers. In addition, nearly all of our terminals are equipped with truck loading racks capable of providing automated blending to individual customer specifications. Our refined product terminals derive most of their revenues from terminalling fees paid by customers. 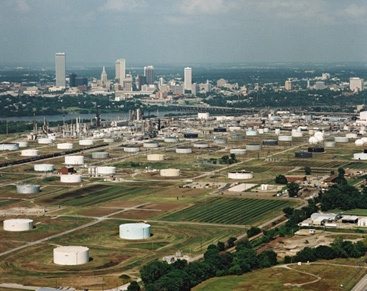 We charge a fee for transferring refined products from the terminal to trucks or to pipelines connected to the terminal. In addition to terminalling fees, we generate revenues by charging our customers fees for blending, injecting additives, and filtering jet fuel. HollyFrontier currently accounts for the substantial majority of our refined product terminal revenues. 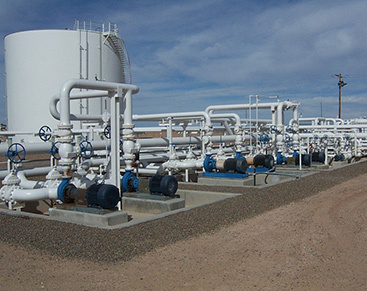 a 75% interest in UNEV Pipeline's product terminals near Cedar City, Utah and Las Vegas, Nevada with an aggregate capacity of approximately 615,000 barrels.